Tungsten Scrap is available in both Solid and Powder form. We can offer Tungsten Scrap in different forms like Spent Catalyst, Alloy Scrap etc . 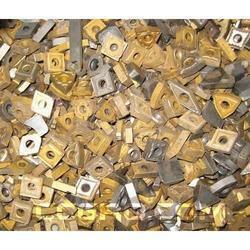 Tungsten Carbide in the form of Inserts, Drills, Endmills, Dies, Parts etc... Also Soft Scrap as Sludges and Powders. Tungsten Carbide Grinding Dust, Powder And Mud Waste. 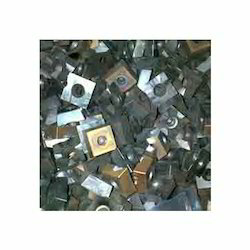 Owing to our experts and rich industrial knowledge, we are keenly successful bin presenting Tungsten Scrap.